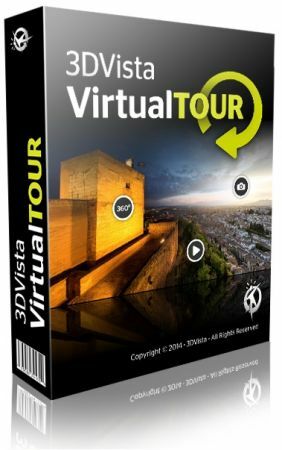 3DVista Virtual Tour lets you create amazing virtual tours that can be included in any website. Convert a set of pictures into a 360В° scenery and present or simulate a place in a way that is closest to actually being on the spot. No coding or technical knowledge needed.